Amazing Location! 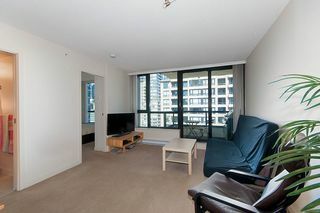 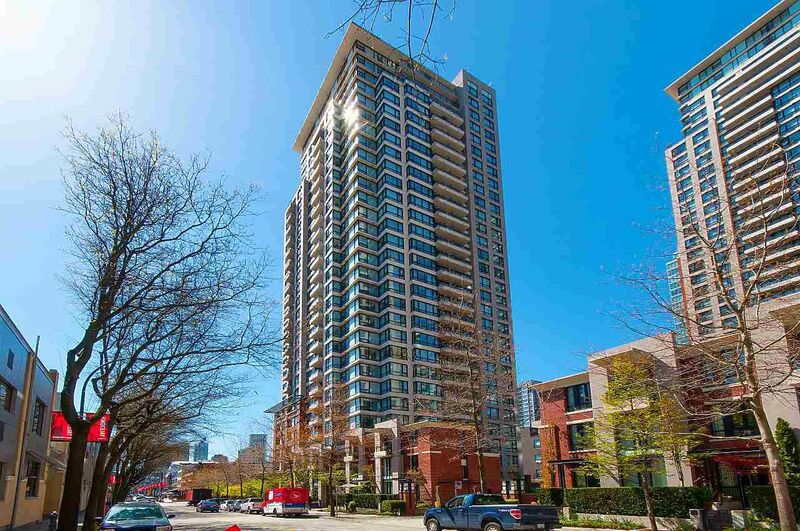 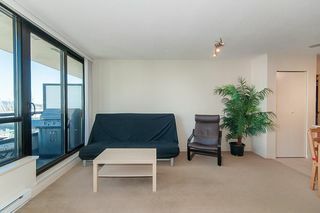 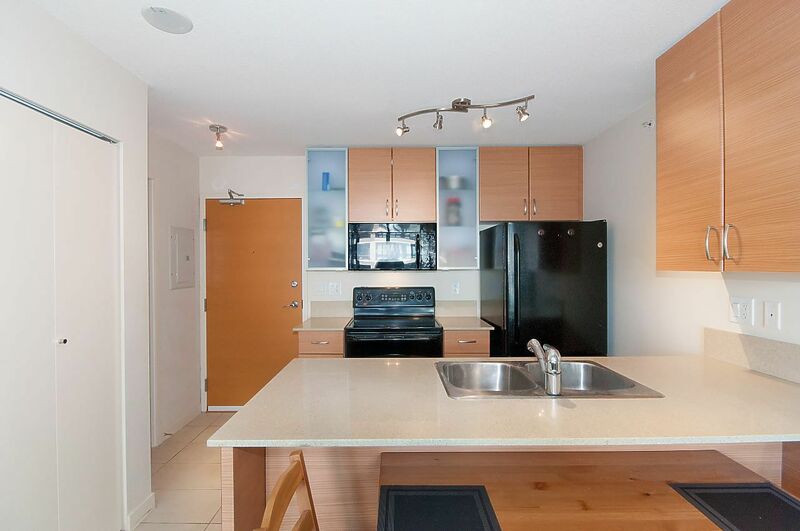 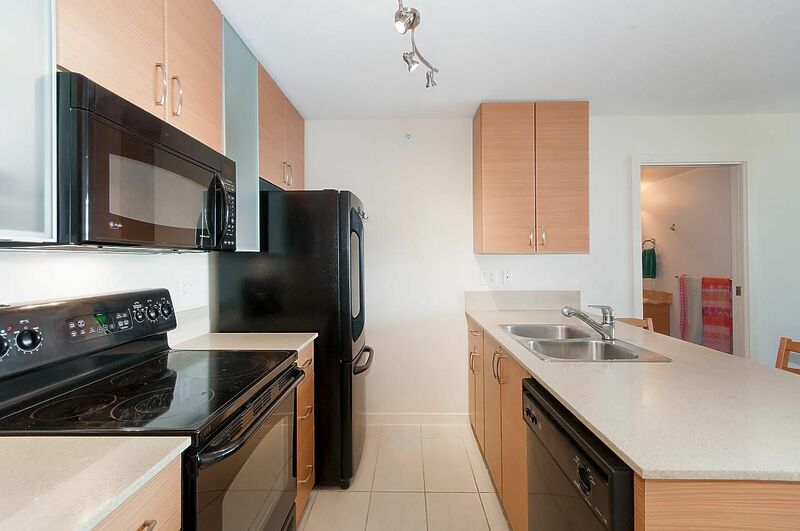 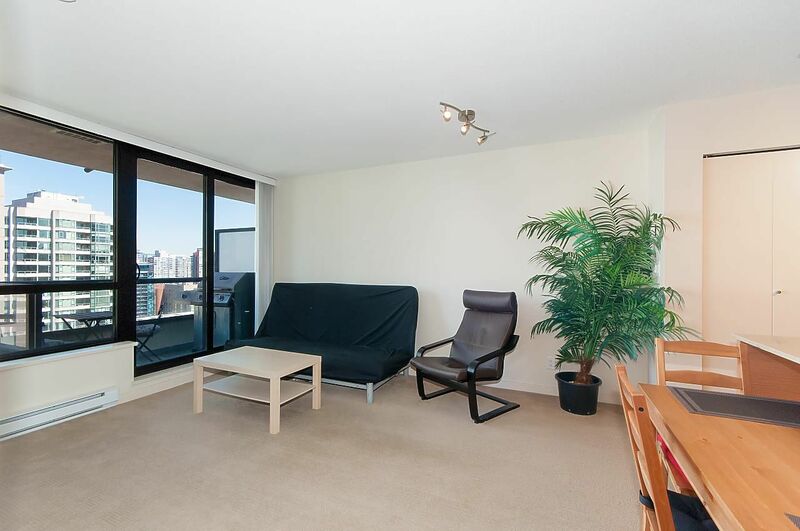 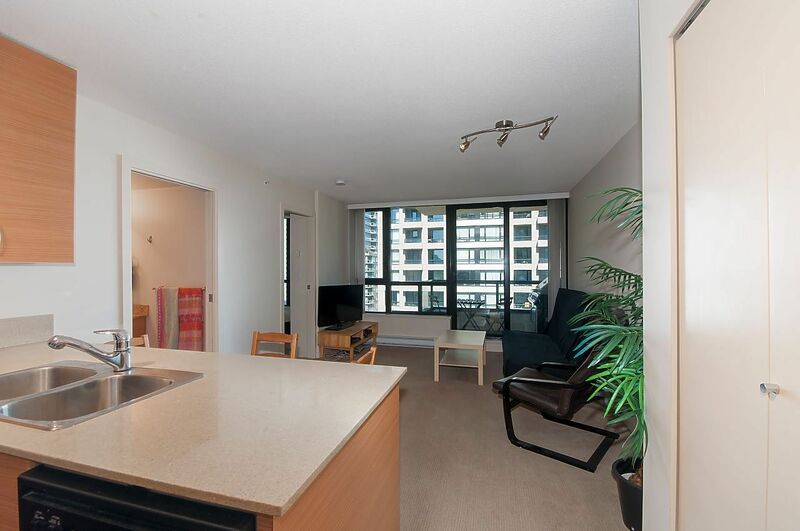 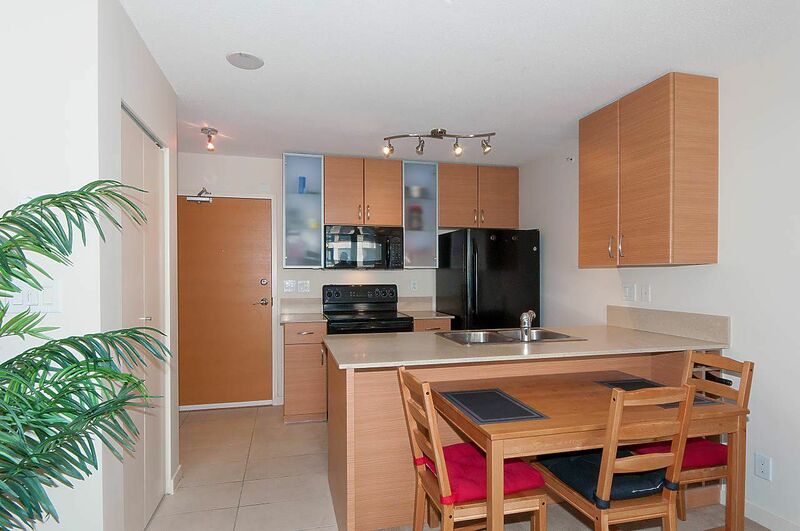 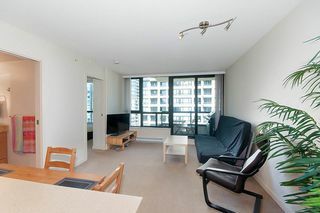 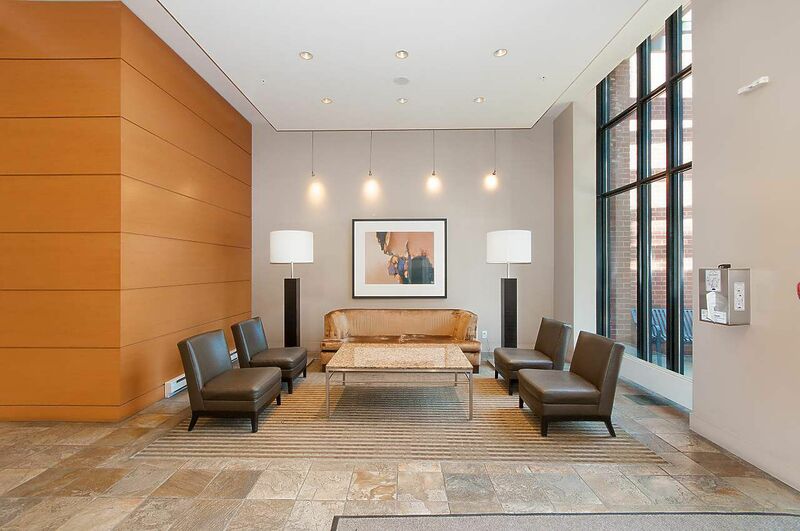 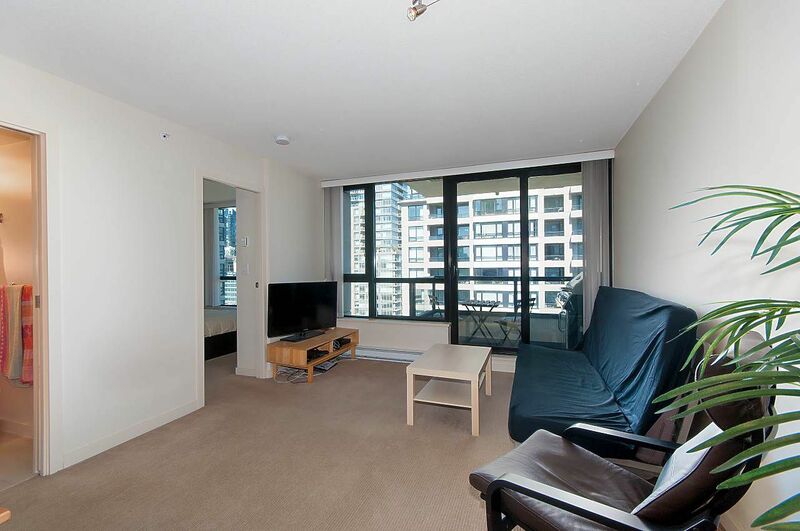 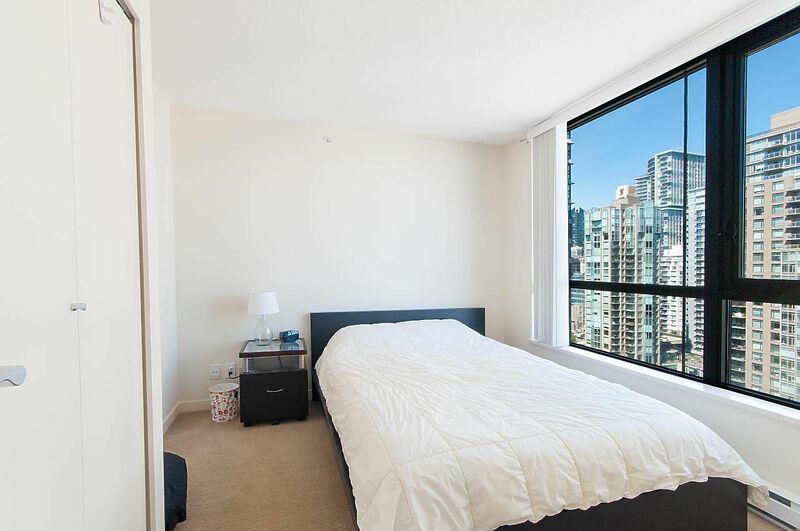 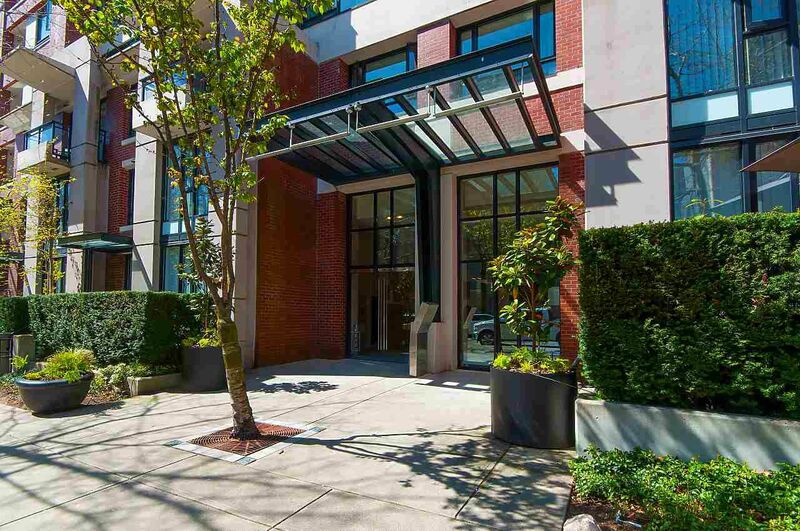 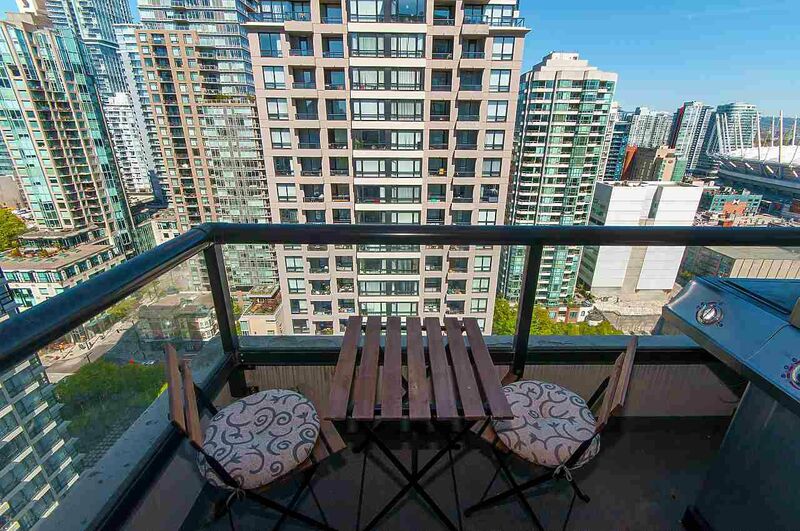 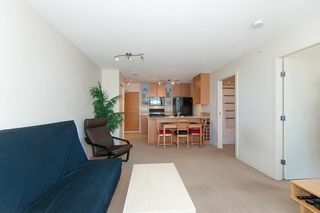 1 bedroom + Den in Yaletown Park III. 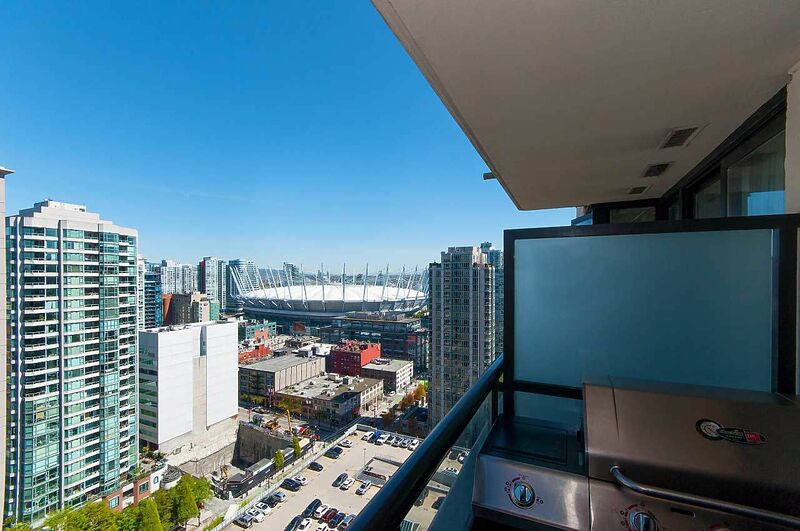 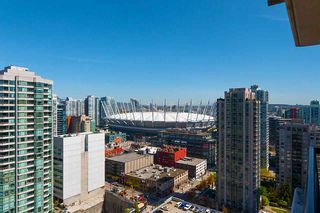 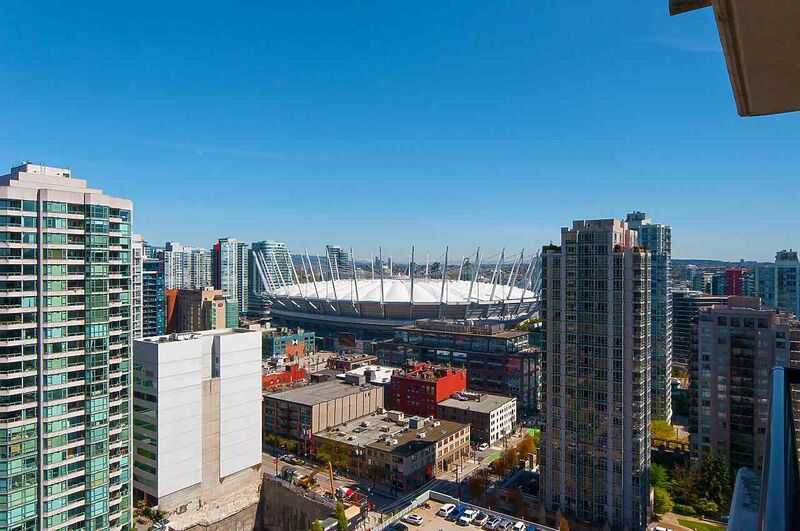 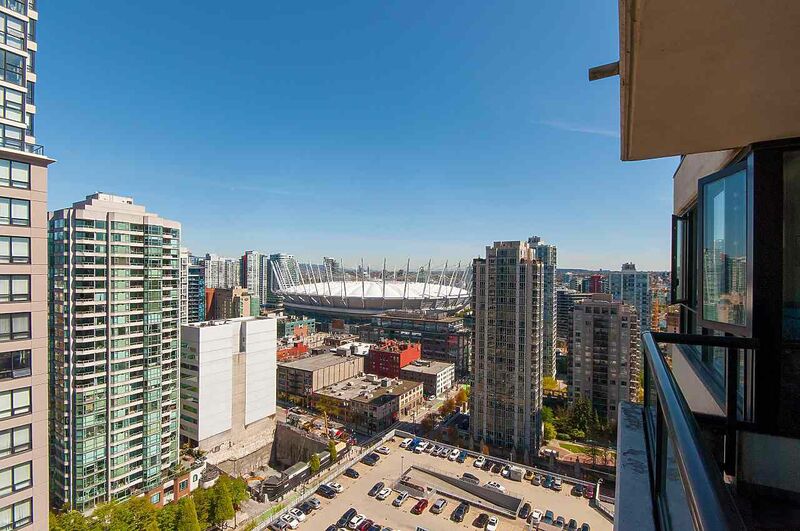 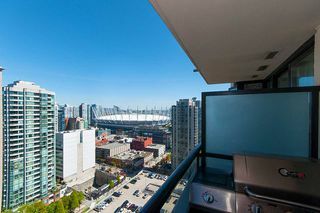 This well laid out and super functional East facing suite is situated high above on the 25th floor overlooking the city & BC Place. 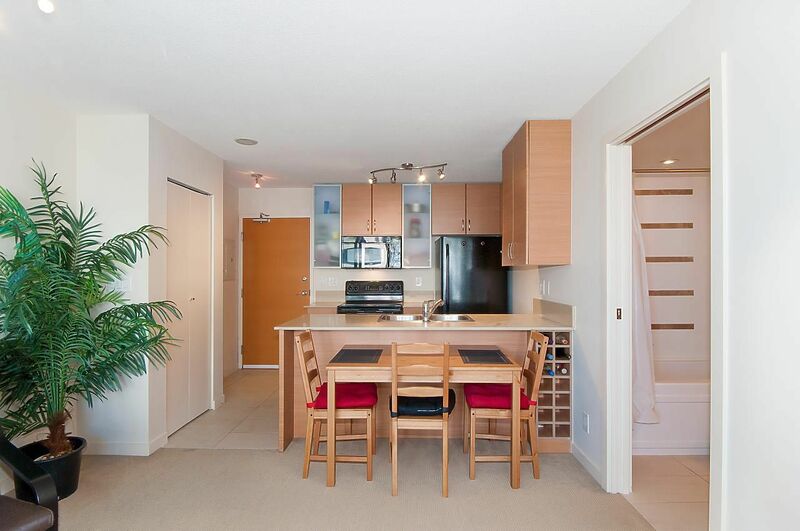 Features include quartz kitchen counters, marble bathroom counters & large balcony. 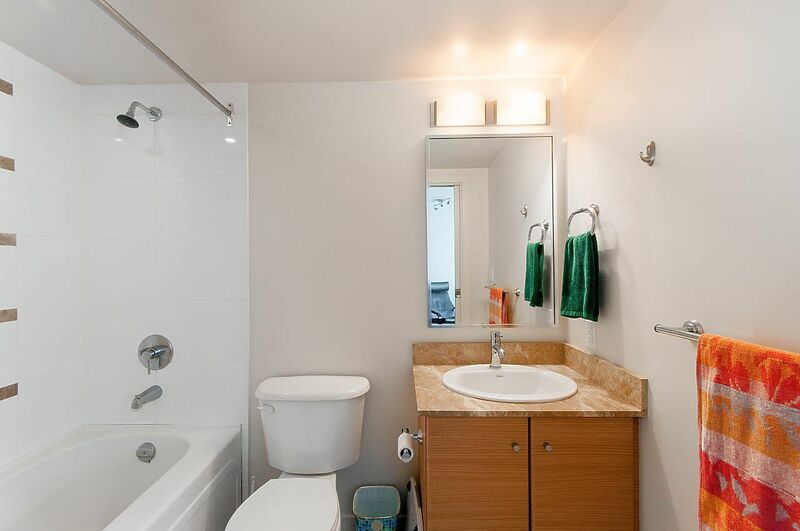 Extremely well run and maintained building. 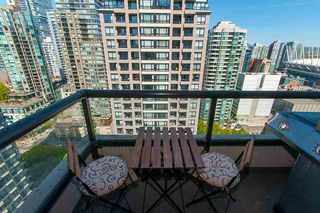 With a walkscore of 99 just steps outside and enjoy the very best restaurants, cafes, shops and the Canada Line Skytrain. Rentals and pets allowed, perfect for investors or those who want an exciting urban lifestyle close to the seawall and parks. Unit also incudes 1 parking stall & 1 storage locker. View real website for Photo Gallery. 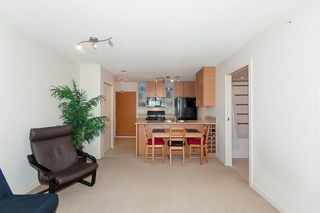 Open House, Sunday May 13th from 12pm-1pm.